"The repressive suburban atmosphere is painfully well-observed... The characters are well-drawn and the cast all turn in solid performances, reflecting the general 'well put together' feel of both the set and the writing." Derek Parkes has had seven plays published to date and has been a member of the Writer's Guild on and off since the 70s. 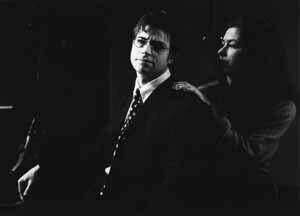 His first play, Cat and Mouse (1973), won first prize in the Redditch Arts Council Play Competition. Surprise Package (1975), published by Samuel French, has had over two thousand performances in the UK alone. It has been performed as far afield as New Zealand and Zimbabwe, and has even been translated into Dutch (it was retitled Ketchup En Sangria). In 1977, Surprise Package was to be professionally staged at The Pavilion in Bournemouth with Mollie Sugden in the lead. However, she pulled out at the last minute in favour of a new BBC comedy series called Are You Being Served? A radio play, Hitch-Hiker (1978), has been broadcast twice on RTE and his thriller, Threat! (1980), also published by Samuel French, was produced professionally by The Victor Graham Company in Ayr, by Giles Watling in Frinton, and by Stephen Warden Productions at Sheringham. It has also been produced in South Africa and Australia. 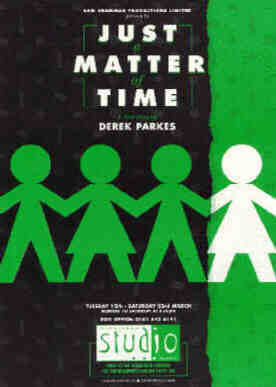 As well as having a rehearsed reading at the Theatre Museum in Covent Garden in July 1993, Just A Matter Of Time (1995) was shortlisted for the 1993 South London International Playwriting Festival. A radio version of the play was also shortlisted in the New London Playwrights Festival in that same year. As Miles Forrester edges closer to death in the small suburban town of Thurston, his wife, Jessie, and his now married son, Peter, do what they can to bring humour and warmth into a situation of inevitable decline. Regrets about the past, however, have a more subtly tenacious hold on Miles as he reflects upon June, the daughter whose marriage he refused to condone all those years ago, and who has been living in America ever since. Peter's wife, Marion, is becoming increasingly jealous of the time her husband is spending at his parent's home. What with children to look after and her unhealthy aversion to disease, she hasn't been to the house in months. She finds it hard to understand their way of coping; it seems insensitive, even morbid. But she is the only one who has felt able to answer June's letters. When June arrives unannounced, they are shocked but overjoyed. Slowly it emerges that June's marriage has failed. Miles wants his daughter to stay with them, but as far as June can see, her father hasn't changed: 'You'd like to look me in the eye and say, "I told you so! I told you so!"' Eventually, the old bitterness and unresolved differences drive her away for the second time. Ten days later, when things are calmer, Peter returns to the house with the news that Marion is pregnant and hands his father June's telephone number. She wants to be reconciled with him. 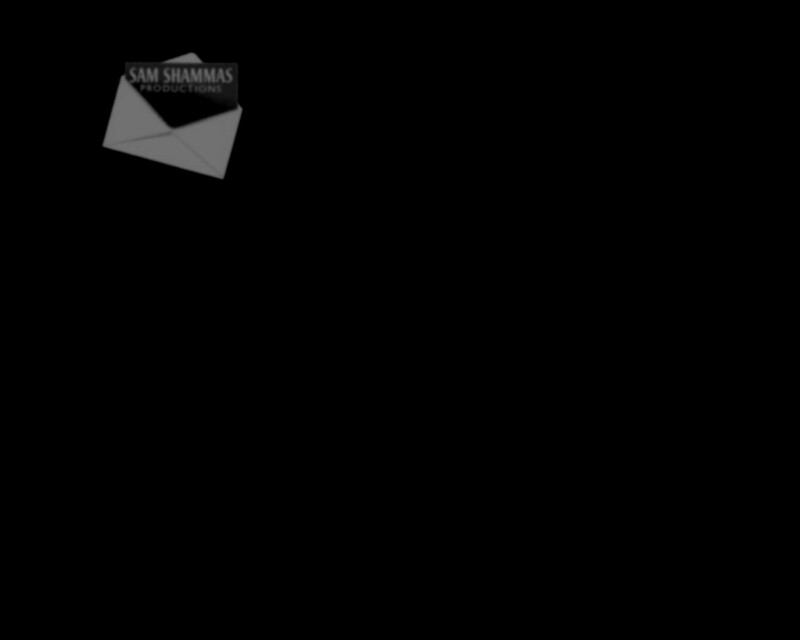 Miles reacts with deliberate and conspicuous indifference, but when Jessie and Peter leave him for a few moments, he tries shakily and unwisely to move his wheelchair towards the telephone.